Tondel, F. 2017. EAC food security: Private sector ambitions facing political headwinds. ECDPM policy brief, December 2017. What blocks or drives regional integration in Africa? 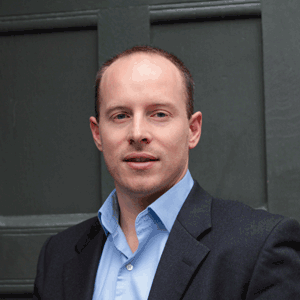 And what role do regional organisations play in this? 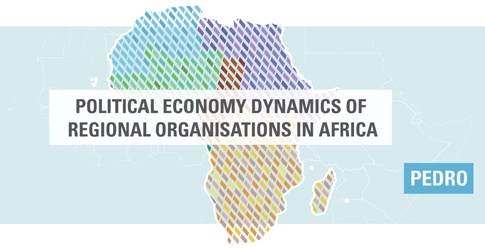 To answer these questions, we have dug deeper into the political economy dynamics of 17 regional organisations in Africa. This policy brief analyses why the East African Community (EAC) and national level stakeholders operate as they do in the area of agricultural development and food security. The policy brief is based on a background paper that was prepared in March 2017. 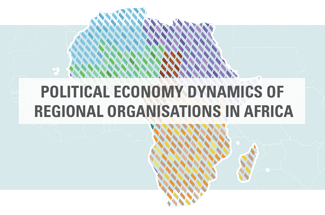 Our PEDRO project (‘The political economy of dynamics of regional organisations in Africa’) looks into the political economy dynamics of 17 regional organisations in Africa. The study, carried out with support from the German ministry for economic cooperation and development (BMZ), will try to understand the actors and factors that shape how regional organisations play their role in promoting regional integration and cooperation.